Jul. 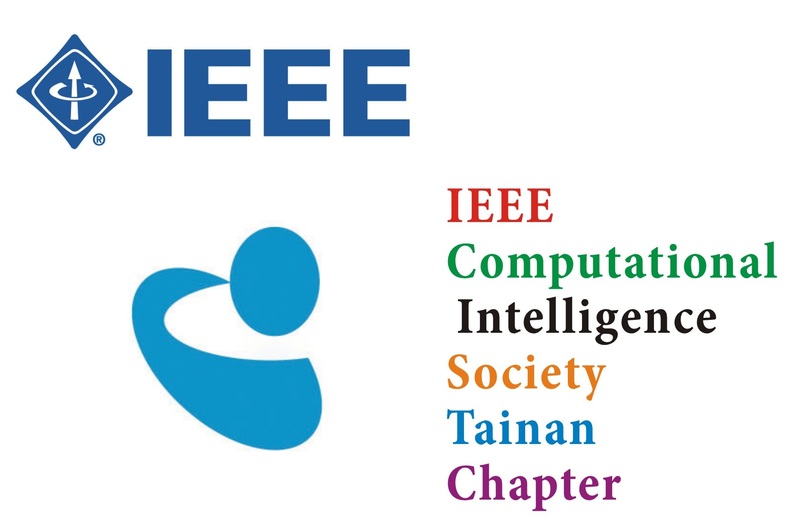 22, 2015 Game results of FUZZ-IEEE 2015 and past held activities will be reported by Ching-Nung Lin (6D) from 16:30 to 17:30 on Aug. 4. Jul. 22, 2015 Human vs. Computer Go Competitions on Aug. 2 and Aug. 3 will be held on KGS. One Go player (Ching-Nung Lin) will play with computer Go program JIMMY at Room 405 on Aug. 4. Jul. 22, 2015 One professional Go player and three amateur Go players will join the competition with computer Go programs, including Zen, CGI, and JIMMY. Jul. 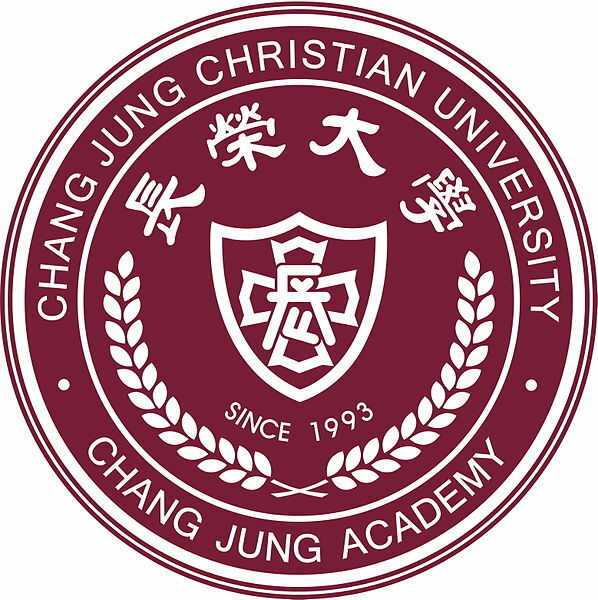 22, 2015 Ping-Chiang Chou (5P), Shi-Jim Yen (6D), Ching-Nung Lin (6D), and Wen-Chih Chen (6D) are invited to join the competition with computer Go programs.